Irvine police were in short pursuit of a car that was in excess of 120 mph on the 5 freeway last night. 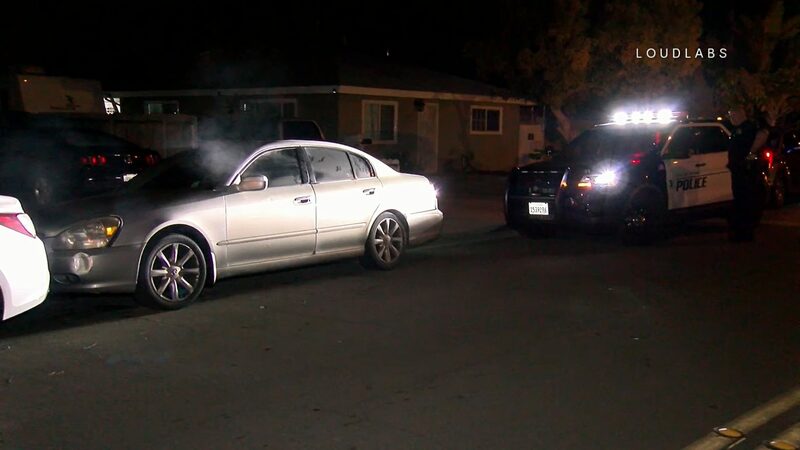 Police say the 3 men inside were wanted in connection with a burglary that happened in Irvine just a short time before the men sped off. Authorities lost sight of the vehicle around Lincoln Ave in Anaheim where the 3 men foot bailed and ran into a neighboring apartment complex. Police used a K9 to find the suspects after a short search of the complex and the 3 suspects gave up peacefully.